7 Bedroom Detached House For Sale in Bexhill-on-Sea for Guide Price £875,000. 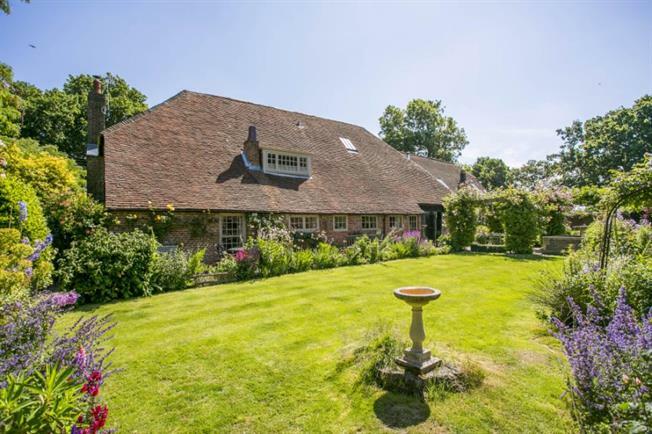 An exceptionally well presented Grade II listed barn conversion with self-contained annexe and circa 0.36 acres. Fantastic commercial investment and income potential, successfully trading as a holiday let business with scope to increase earnings. The property was formerly owned by the pioneering architect Sir George Gilbert Scott, famous for the design of the Albert Memorial and restoration of Westminster Abbey.